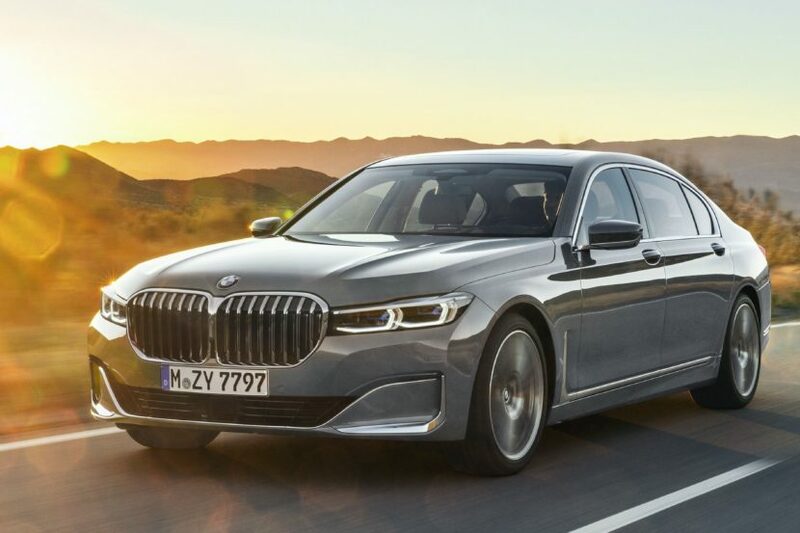 The BMW 7 Series facelift made its world debut yesterday and we’re still reeling in opinions about the most divisive feature on it: its front grilles. Most BMW enthusiasts seem to like it while a minority – as it seems right now – has a bone to pick with it, as they consider the openings just too big. In all fairness, they did grow by 40 percent, a rather hefty increase by any means, especially for a facelift. Nevertheless, the car is here now and it’s bolder than ever. A full photo gallery was provided by BMW yesterday to offer us a better glimpse of what’s going on, but those stills couldn’t show us some very refined details infused in the car, details you could only spot in real life. Or maybe in a video too, come to think of it. That’s why the official launch film for the 7 Series might be interesting to watch, as it shows a couple of features you might otherwise miss. You can also catch our extensive video gallery as well. For example, the way the taillights look and operate is quite interesting, as they have a fade effect which does suit the car nicely. Furthermore, the front of the car has a couple of tricks up its sleeves as well, a the corona rings in the headlights turn on separately, two at a time. All these small details are what makes a facelift successful and this is one of the biggest facelifts the Germans ever did on a car. It’s quite peculiar as well as the 7 Series rarely gets seriously changed mid-way through its production cycle. The last time the 7er got so much attention during its LCI phase was in the Bangle era, when the E65 had a controversial design to begin with. The changes done to the LCI model were extensive but maybe not as far fetched as the ones done on the current 7er. Previous post Is the BMW M4 Gran Coupe finally coming?